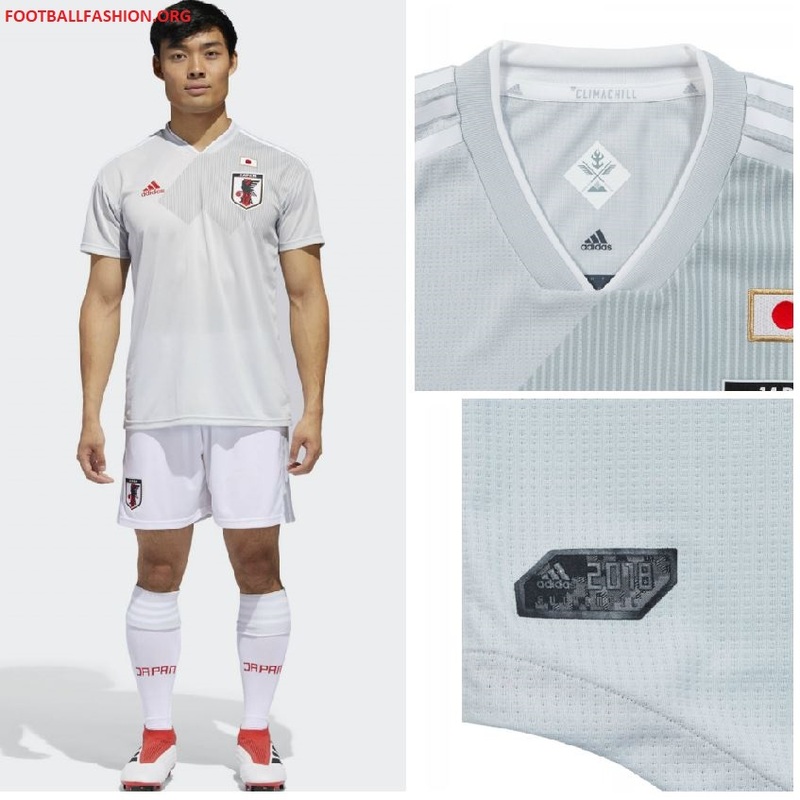 Japan wore their 2018 FIFA World Cup adidas away kit for the first time during their friendly against Mali in Liege, Belgium on Friday. 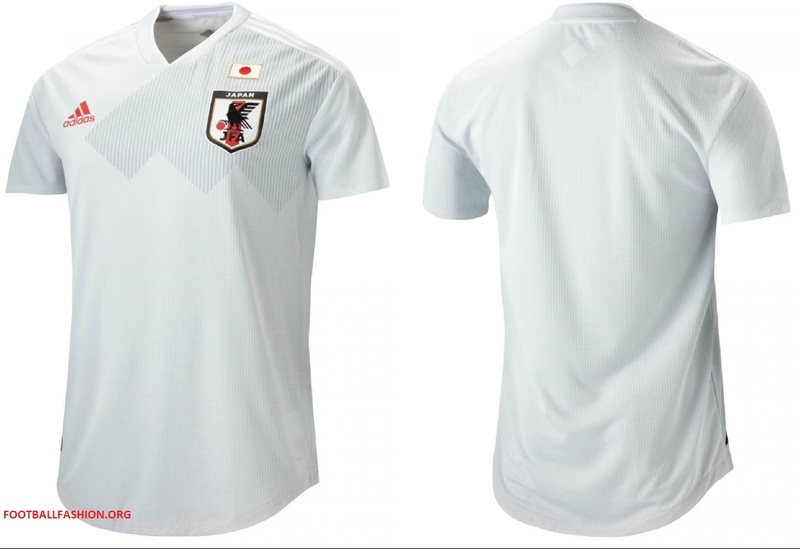 The mainly white jersey joins the new Samurai Blue home shirt in their playing range for the 2018/19 international football calendar. 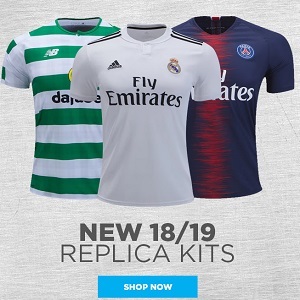 Both kits will be on sale at World Soccer Shop, UK Soccer Shop, Lovell Soccer, Pro:Direct Soccer, Subside Sports and Kitbag. 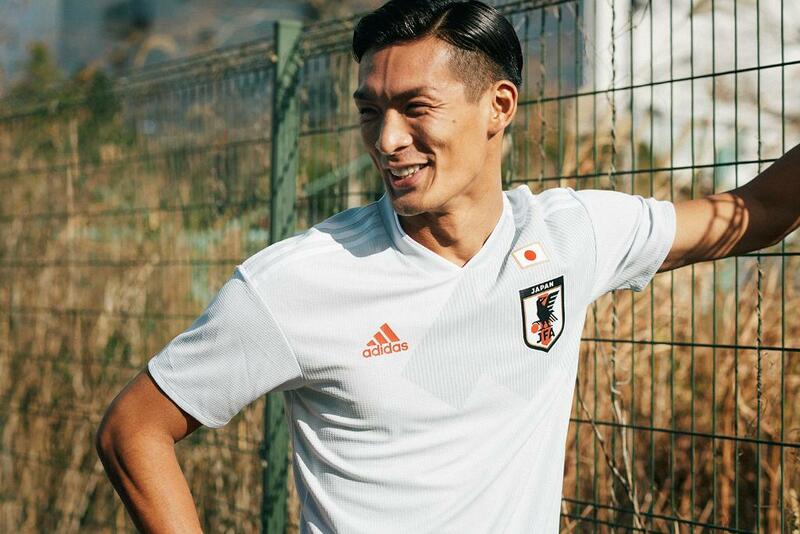 The Japan 2018 FIFA World Cup Russia adidas away shirt takes inspiration from the nation’s streetwear scene and is the perfect transition from the stadium to the street for fans of the JFA. 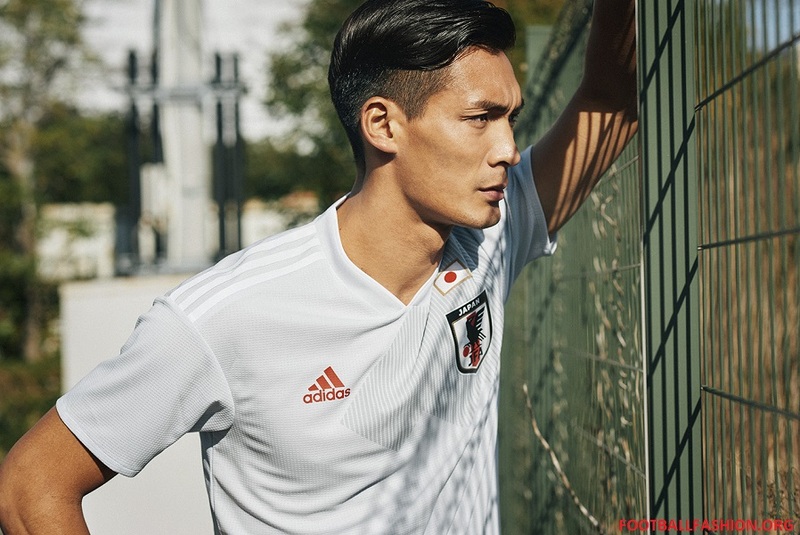 A modern interpretation of the 1991 home jersey, the kit features a bold shoulder graphic based on adidas’ three stripes and a sign-off on the collar which celebrates important moments of the nation’s soccer history via a series of symbols. Qualifiers for every FIFA World Cup since 1998, Japan is pooled with Poland, Senegal and Colombia in Group H of Russia 2018.